Canon HF R10 8 GB Camcorder - Red No Reserve! 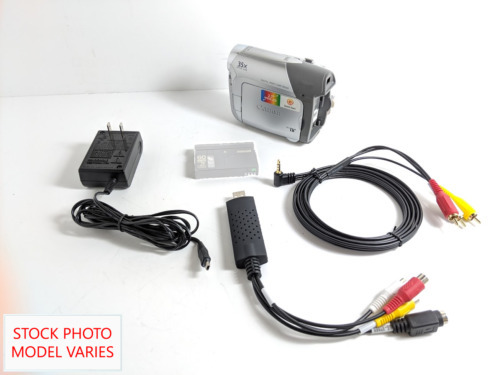 Canon FS200 Digital Video Camcorder FAST SHIPPING! Canon Vixia HF G10 Camcorder w/Bag and Extra Battery! L@@K NICE! Canon C100 Mark II EOS Cinema Camera w/ Auto focus + many extras! !